Would you like to stock the JSK &/or Grillight brands in your brick & mortar store? We would love to collaborate with interested partners. 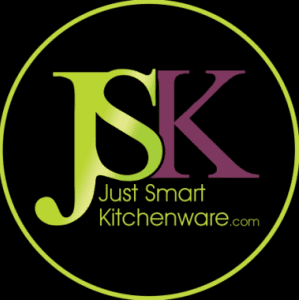 Please get in touch by sending an email to Jacquie at hello@justsmartkitchenware(dot)com.